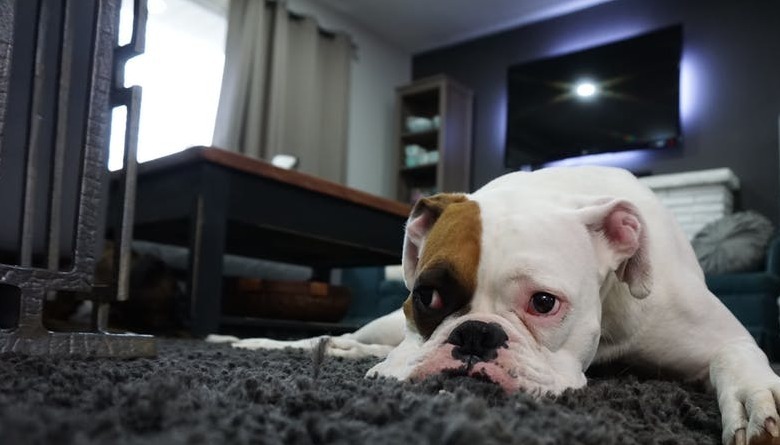 Are you tired of your dirty carpet? 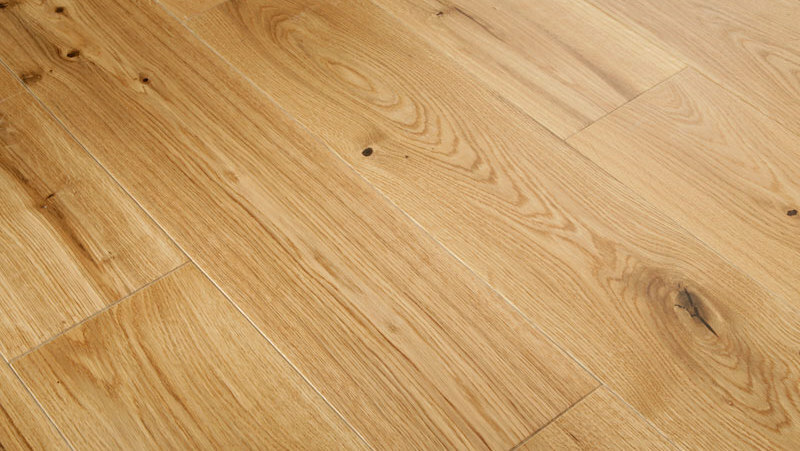 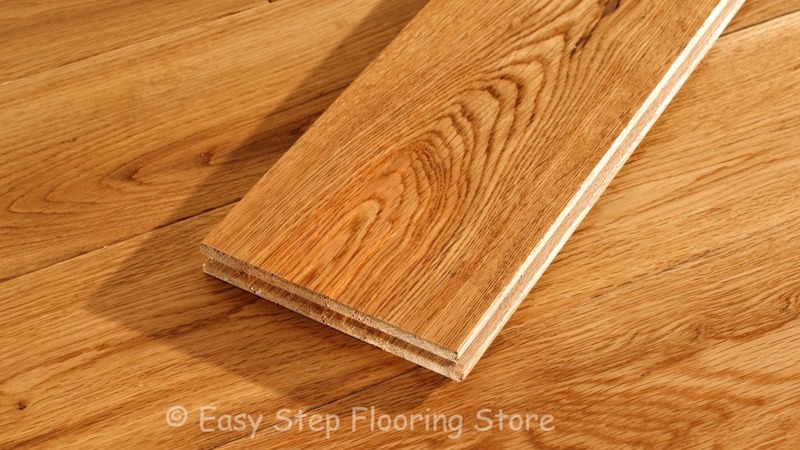 Do you require Solid Oak Flooring ? 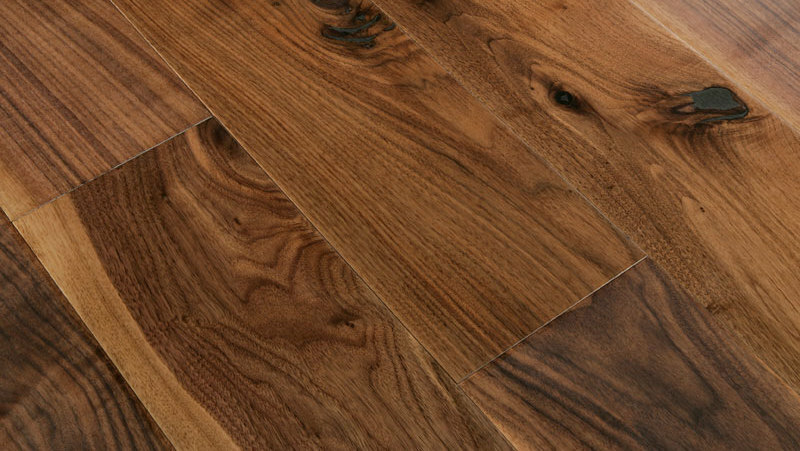 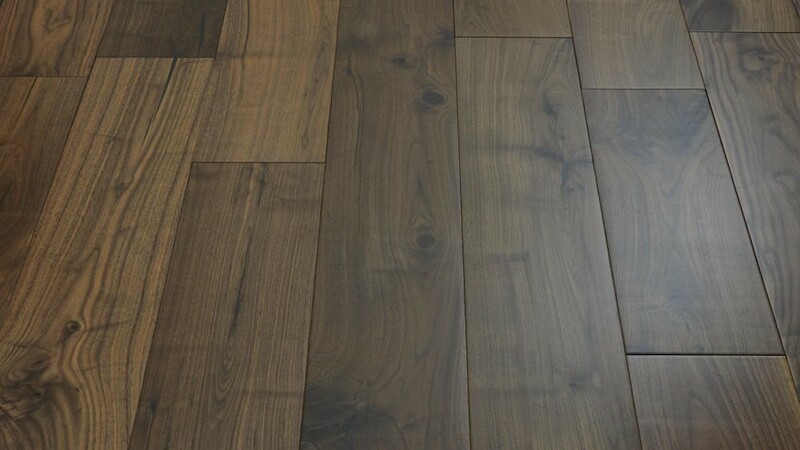 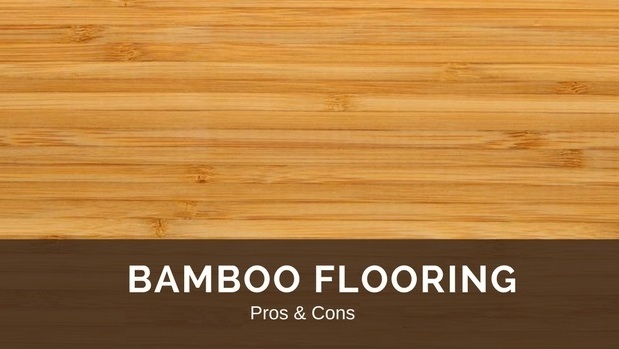 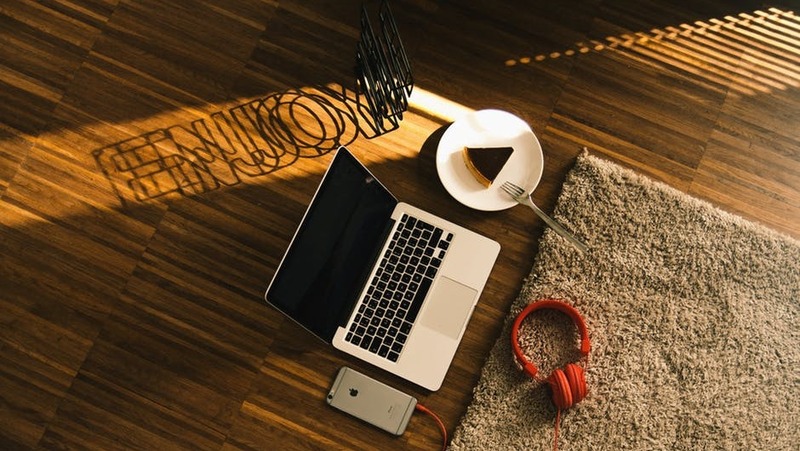 Not sure what type of flooring to go for? 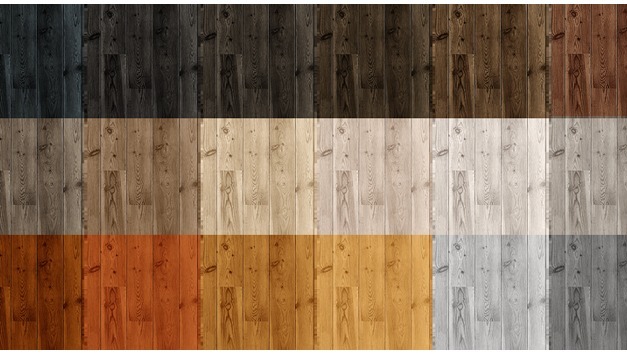 Which wood works best for your lifestyle?